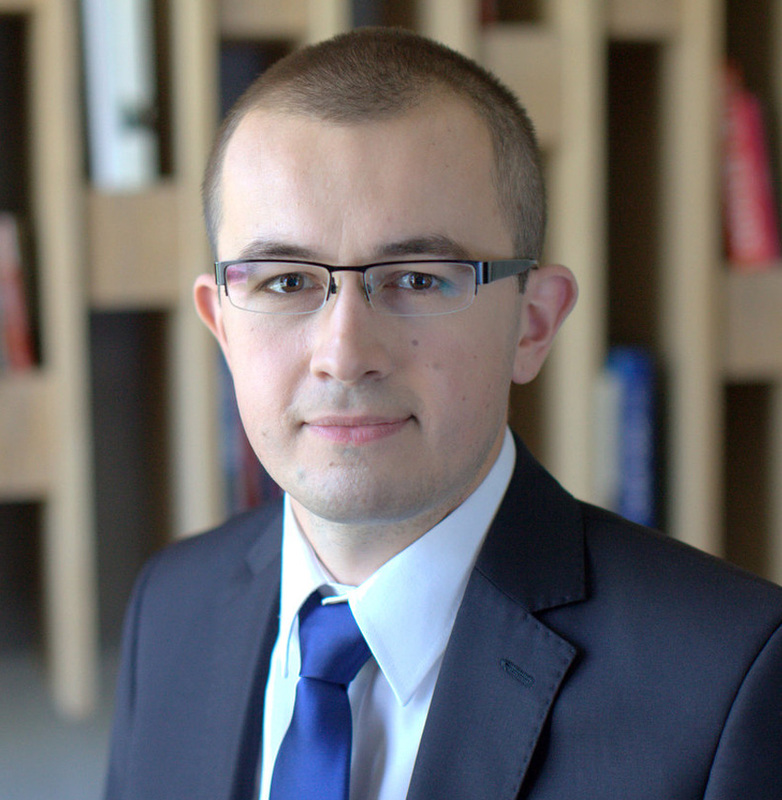 Graduate of the Faculty of Law and Administration of the A. Mickiewicz University in Poznań and Postgraduate Studies in the field of Tax and Accounting at the Poznań University of Economics. Chairperson of the Supervisory Board of a company engaged in telecommunications. He has been working as a lawyer since 2001 and as a tax adviser since 2006. 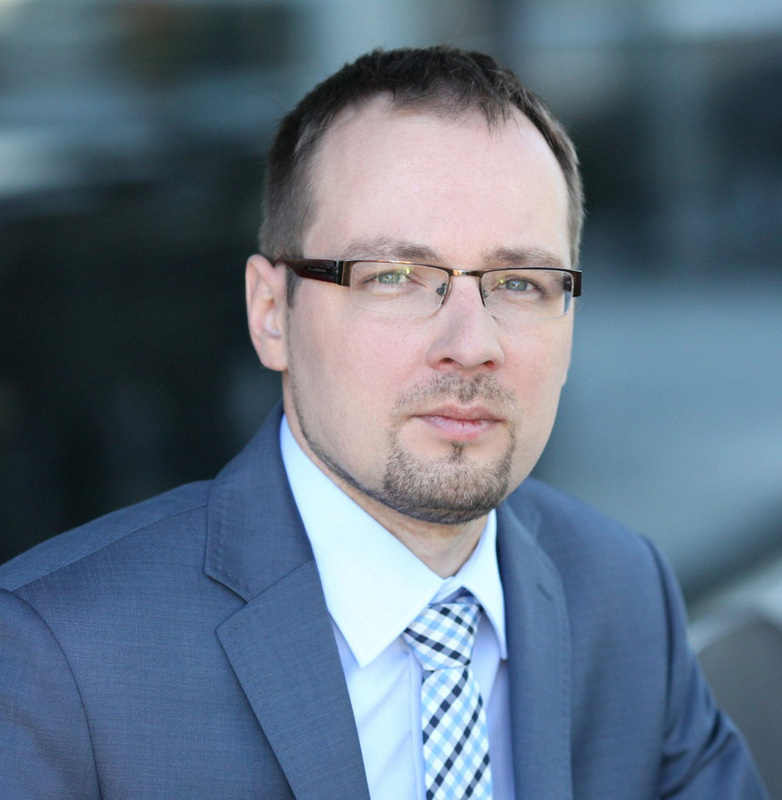 In the years 2009-2015 he was a member and manager of Masiota i Wspólnicy adwokacka spółka partnerska law office. 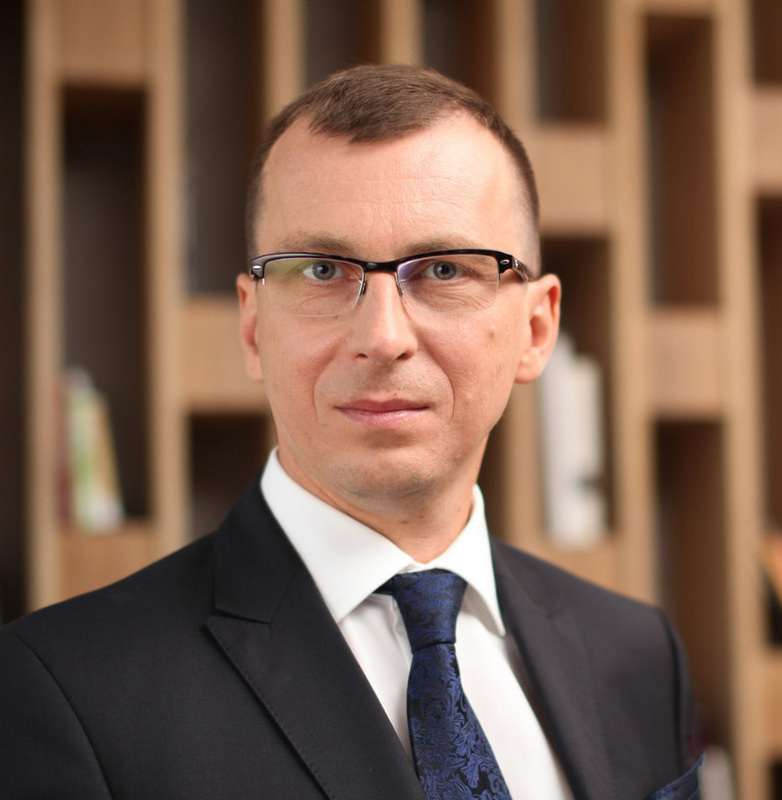 He has been a managing partner at KMS Skibicki spółka partnerska doradcy podatkowi i radcy prawni law office. 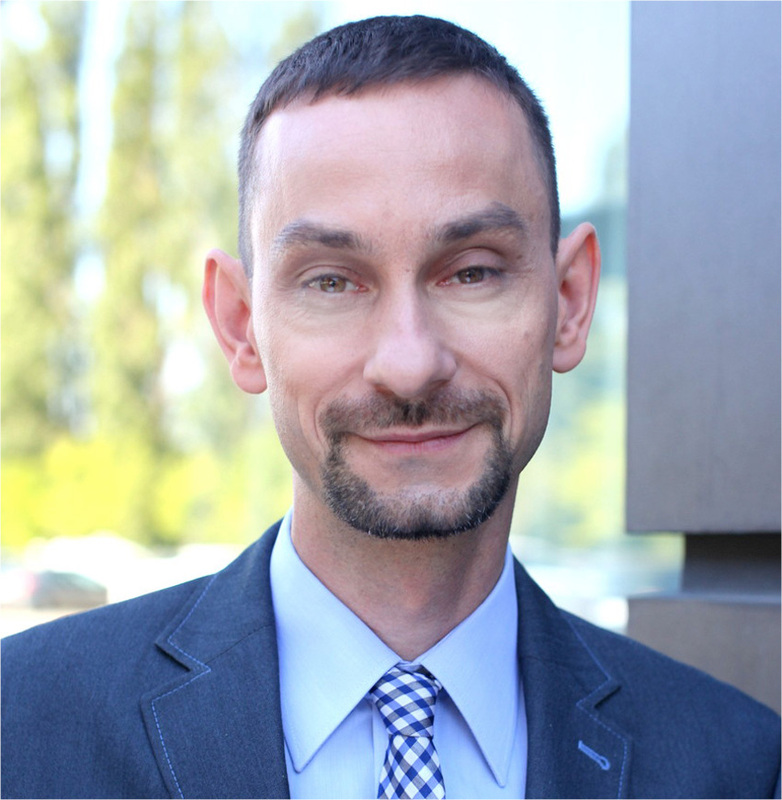 His professional experience covers tax law regulations, commercial companies, civil and medical law. He has prepared several dozen applications for tax interpretations and hundreds of opinions and information in the scope of tax law. • preparation of tax documentation related to transactions of affiliates with holding structures.